As I promised, here are some highlights from the Local Task Force meeting last night. I also took some videos of the Entergy presentation until my phone battery ran out – so let me know if you’d like those to use as ‘source material’ for some of these points. I’m sure that many of you already know a lot about some of the technical issues that were discussed – but I think they’re helpful to keep in mind when making presentations to elected officials and others who might not be as familiar with the issues so I’m putting a few of those at the end. Overall, it was a very interesting meeting – but a really small audience. 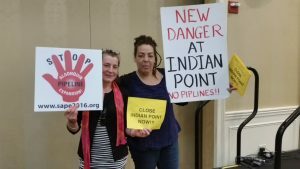 Linda Puglisi and Mayor Knickerbocker seemed quite irritated by some of the responses from Entergy (particularly on property issues and workers) – as did Sandy Galef. John Testa only asked one question (“Who oversees the decommissioning trust fund?”) and then left very early. Town Board member Richard Becker asked a question on behalf of Gary Shaw. Thanks Richard! Entergy doesn’t anticipate that any of the conditions that would extend the plant closure dates will exist. They said they fully intend to shut down on schedule. Entergy stated that they are unable to give any estimate regarding the timeline for decommissioning at this point. The factors that they cited for the uncertainty were: (a) how much money would be in the decommissioning fund in 2020/2021, (b) what the cost estimate for decommissioning would be, (c) whether the plant would be sold to NorthStar or one of the other companies that buy and decommission plants, which might have their own plans/estimates/etc. A decommissioning project is not allowed to begin until the balance in the decommissioning fund exceed the NRC approved cost estimate for the total project. They don’t plan to do that. 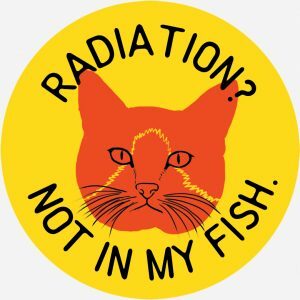 Their reasons for that included: (a) the parcels might be needed for the decommissioning work, (b) if the plant were sold to NorthStar or one of the other companies that buy and decommission plants that company might have its own plans, etc. They did not discuss the DL English report recommendations. Entergy wants all of the current workers to remain until Units 2 & 3 shut down. After that, they hope the workers and their families will be happy in Arkansas. They don’t plan to do anything special to try to keep the current workers at the plant to do the decommissioning or to be trained for other jobs that would allow them to be able to stay in the community. They also indicated that the workers’ future after closure of the plant will not be a subject of negotiations with any potential new owner. Reasons cited: (a) decommissioning doesn’t involve the same jobs, (b) “it’s complicated” (c) once the spent fuel is moved it’s only ‘people moving debris,’ and (d) scientists don’t drive bulldozers. They are paying significantly lower taxes in Vermont at this point – but their main payment there was “generation” tax (not property tax). Since closure they no longer pay that. Someone should call Tom Congdon again. Entergy anticipates a total of 125 casks, which would require one additional concrete pad. Movement of fuel assemblies from Unit 3 is more complicated because those have to be moved from Unit 3 to Unit 2 then to casks. They are hoping there will be improvements in technology. Since the NRC requires the owner to maintain security as long as the waste is onsite, that will continue. 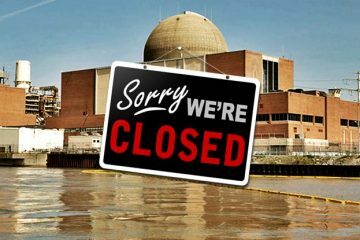 Every year the owners of nuclear plants sue the Federal government to recover those costs since there isn’t a promised repository, which will continue until the waste is moved offsite. The security is not an expense for the plant owner – the taxpayers are paying for it. What would be their incentives to skimp on costs? Whoever owns the plant owns the land, the license, the right to the decom funds, the regulatory responsibilities, etc. (e.g. ‘Entergy Vermont Yankee’ just becomes ‘NorthStart Vermont Yankee’). The NRC must sign off on that change of ownership because of the license and Entergy spoke at length about their negotiations with the Vermont PSC regarding the sale. When questioned about whether the same State sign offs would be required in New York, Entergy reps claimed not to know. 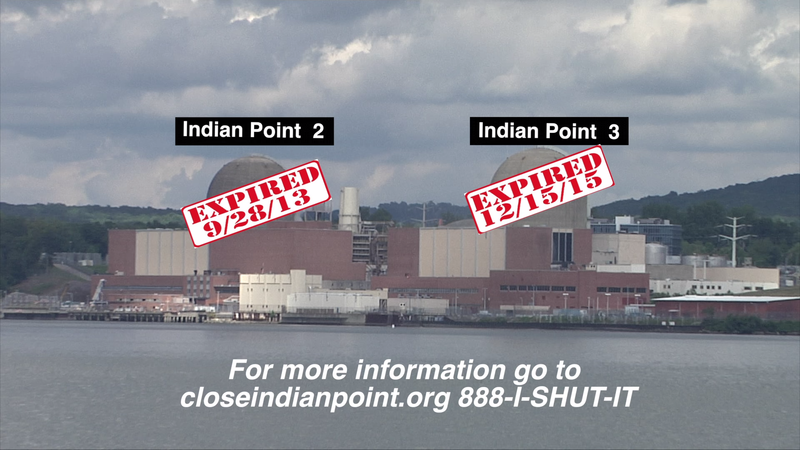 Entergy stated that they had not started negotiations with any of the several companies that would be qualified (financially and with adequate experience) to purchase the Indian Point plant, including NorthStar. They said they didn’t know whether NorthStar would be interested in IP because of its size. The contributions to the decom funds from plants in retail markets are paid by the ratepayers. For merchant plants, the amounts are paid by the operators in amounts required to meet estimated decommissioning costs. Entergy said it had only paid enough to meet the NRC requirements. Do we know who does those estimates of the decom costs? Did Entergy purposely underestimate the costs in order to pay less? Because only the ownership of the company would change, any rights any responsibilities of Entergy with respect to the decom funds would inure to a new purchaser. Entergy stated that during decommissioning there are no advance payments to the company responsible for the project. In the PSAR, costs are assigned to each portion of the project and no payments are made on any one of those portions of a project until it is 100% completed. Therefore, if a company goes bankrupt or defaults, a replacement company would always have sufficient decommissioning funds to finish the project. Are we familiar with these requirements? N.B, The NRC is pretty much a rubber stamp organization that does whatever the plant owner requests.